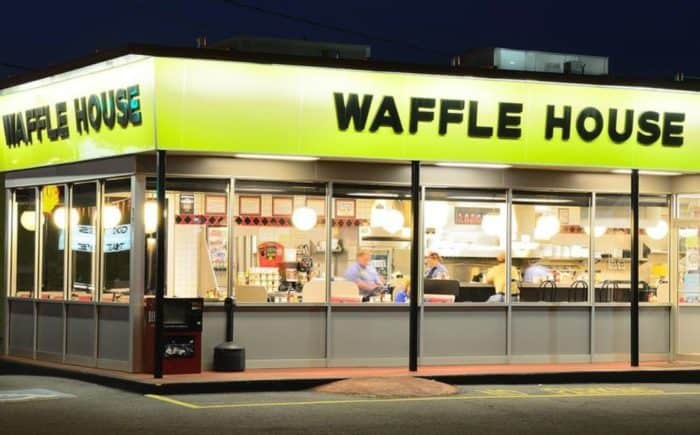 VILLA RICA, GEORGIA — When a man attempted to rob a Waffle House at gunpoint last Thursday, he probably wasn’t betting on an armed citizen being inside the restaurant at the time. 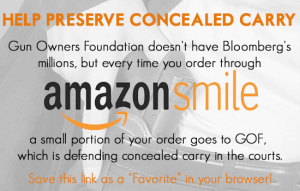 Pointing a gun and demanding money is armed robbery, whether that gun is real or fake. The presumption, in this instance, is that the gun is always real. There is no doubt that the armed citizen took appropriate action, and will not be facing any charges as a result. The Facebook post by police also mentioned that a neighboring police department had found a deceased body. There is no word yet as to whether it belongs to the man who held up the Waffle House.